The simple things are sometimes the best, which trent demonstrates. This template package can be used as-is, but is also a perfect "foundation" to start from and customize to fit your specific business aesthetic. 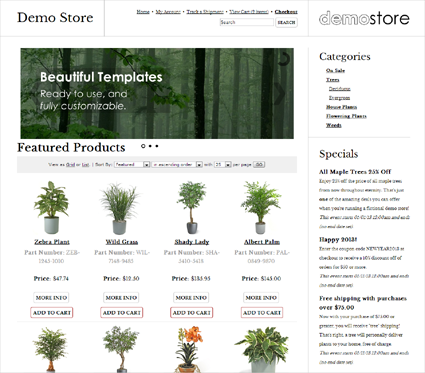 All of the images, colors and CSS styles in this professionally-designed template are included and can be customized.